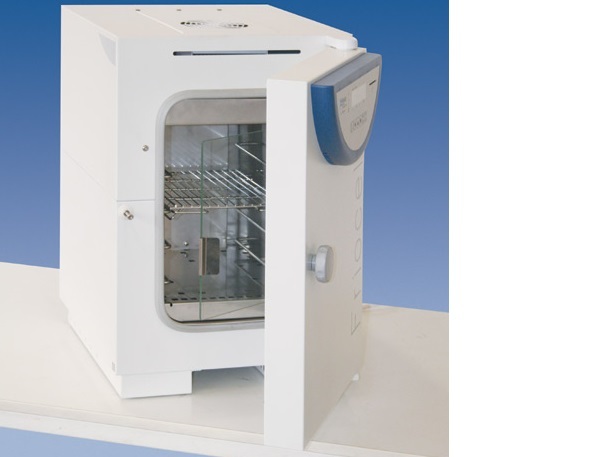 Precise, nature-adaptable, and cost-saving laboratory incubator with a 111-liter chamber volume. 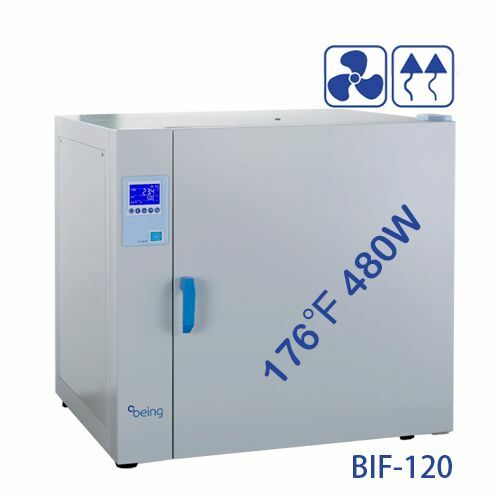 Patented cooling system (ecological cooling medium R134a) offers a precise and quick simulation of natural processes and reduces the risk of samples evaporation; various types of the inner chamber lighting can be added to the unit. 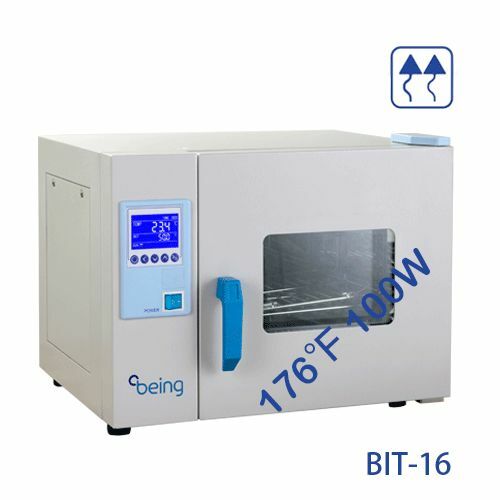 Wide range of optional equipment and accessories and output option for a printer or PC connection. 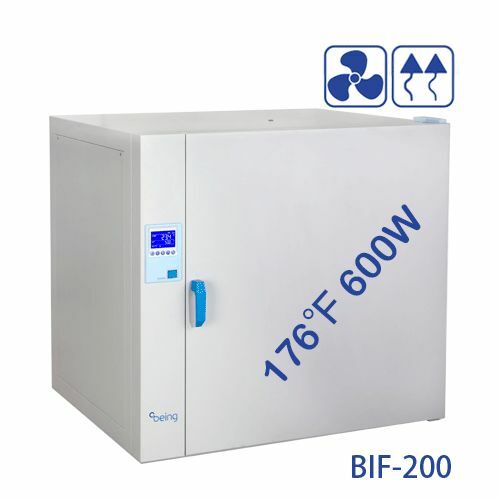 The high technical standard of our FRIOCELL incubators allows tempering of samples, precise both in time and space. The unique cooling system offers an exact and cost saving simulation of the selected natural processes and reduces the samples evaporation. 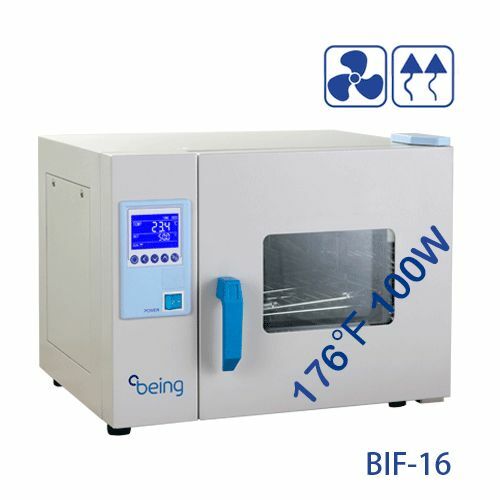 The incubators can be used in biotechnology, botany, zoology, food industry, cosmetics, chemical industry, etc. 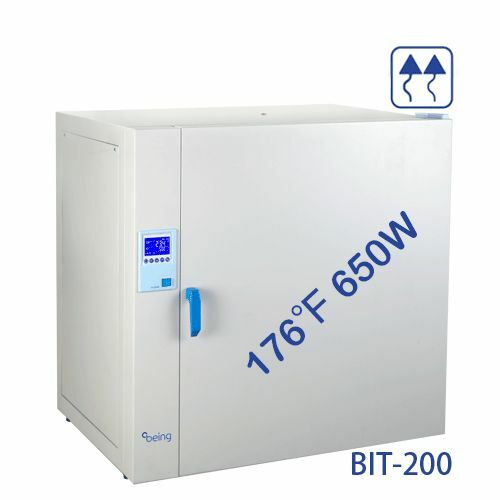 where it allows an extremely low duration of the temperature recovery. 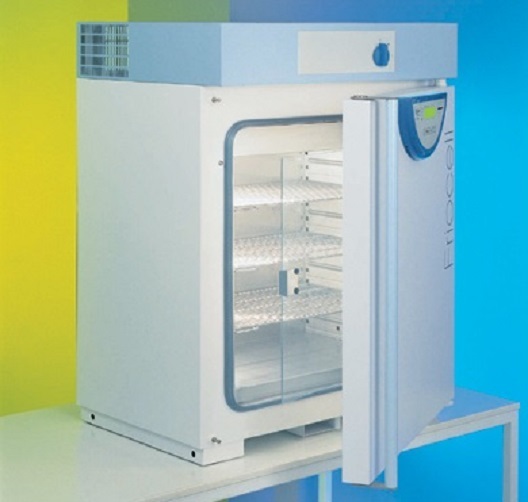 Precise, nature-adaptable, and cost-saving laboratory incubator with a 22-liter chamber volume. 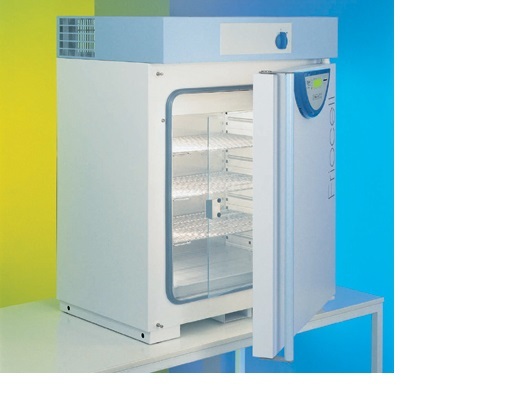 Patented cooling system (ecological cooling medium R134a) offers a precise and quick simulation of natural processes and reduces the risk of samples evaporation; various types of the inner chamber lighting can be added to the unit. 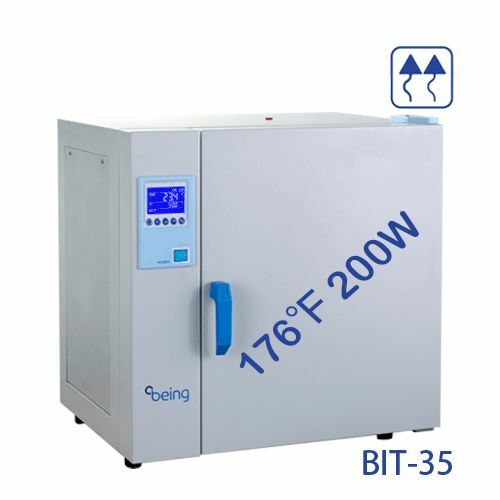 Suitable for demanding and accurate tests and samples cultivation. 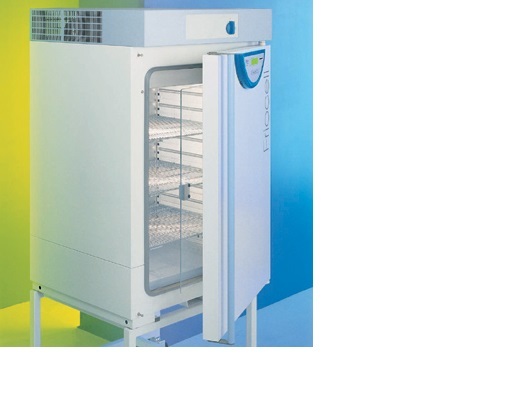 Precise, nature-adaptable, and cost-saving laboratory incubator with a 222-liter chamber volume. 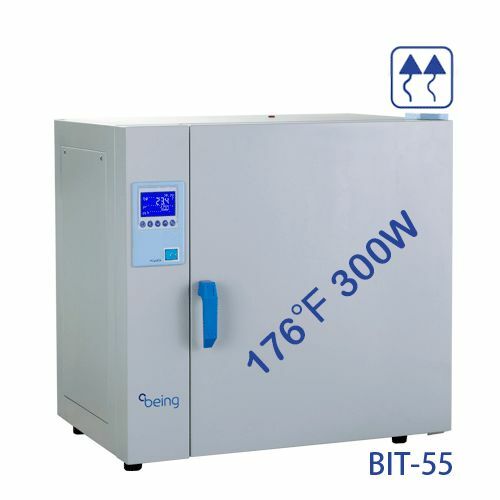 High operation comfort; precise temperature regulation; possibility to reach even extremely short times of temperature changes and short times of temperature recovery in the chamber after the door opening; the standard equipment includes inner glass door and possibility to regulate the fan speed. 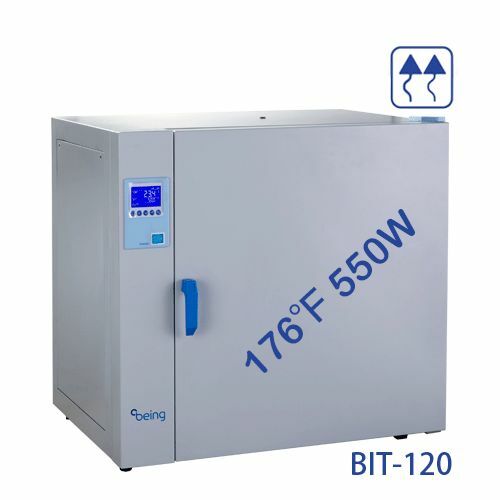 Wide range of optional equipment and accessories and output option for a printer or PC connection.